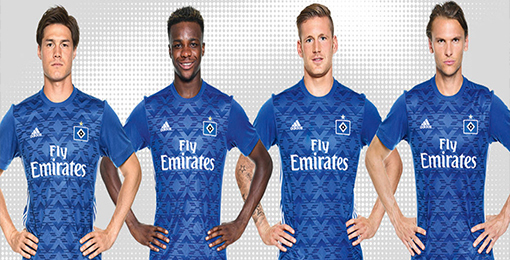 If you want to buy cheap hamburgo S.V shirt for 2018-19 season, buy it here in cheap-football.com , Check our exclusive range of hamburgo S.V Football Shirts / Soccer Jerseys and Kits for adults and children at amazing prices. Get the cheap hamburgo S.V jersey shirts, soccer kits with wholesale price, Free Shipping Worldwide! Hamburg S V is a German sports club based in Hamburg, the largest branch being its football club. Play in the Bundesliga.it was founded on June 2, 1919.The team is one of the most popular and most successful clubs in German football, has won the German national championship six times, the DFB-Pokal three times and the DFL-Ligapokal twice.